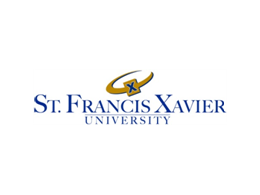 St. Fracis Xavier University is one of Canada’s oldest universities. The School of Nursing at STFX offers diverse clinical experiences in a variety of settings such as community health, acute care, mental health, maternal and child care, among others. The program also encourages a very dynamic learning environment for its students.